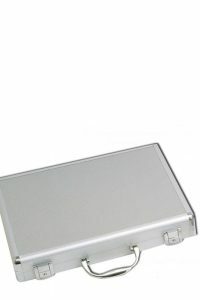 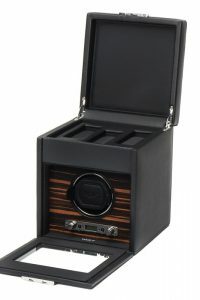 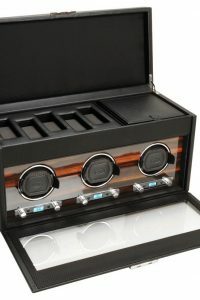 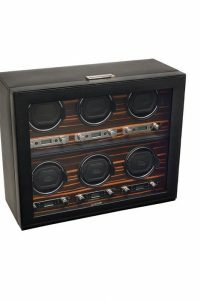 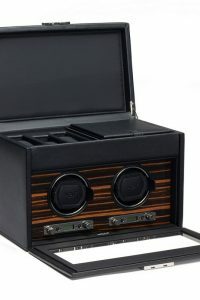 Our Watch Collector Cases are available in aluminum, imported Italian leather, or in wood veneer. 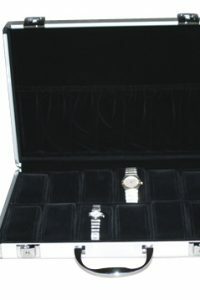 Any Watch Collector Case is an excellent buy. 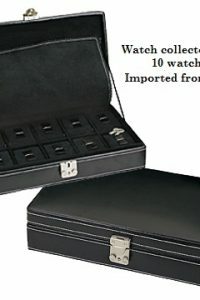 Watch Collector leather Case for 10 SOLD OUT! 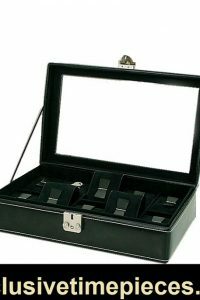 Watch Collector Leather Case For 10- IN STOCK!